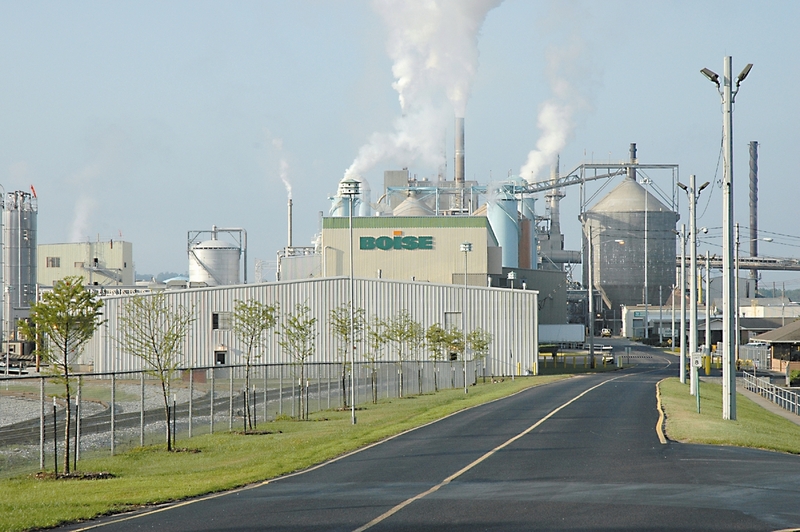 Companies locating in Clarke County will find an excellent business climate and cost-saving operating conditions. 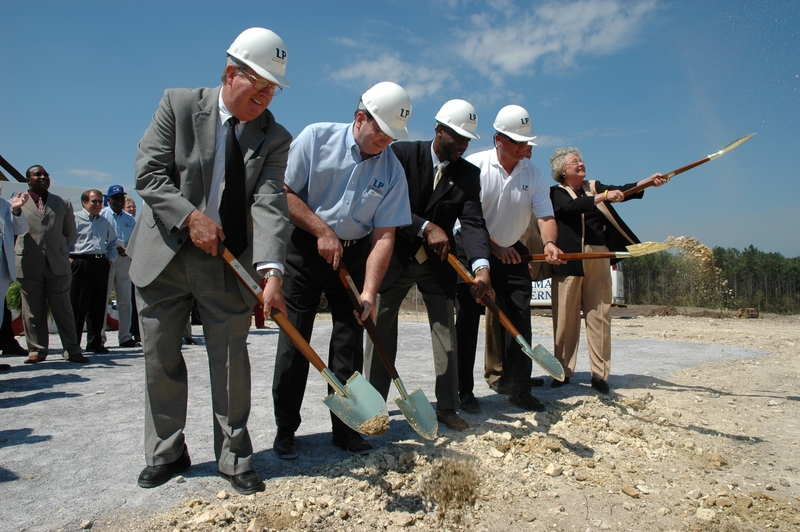 To ensure your success, Clarke County is prepared to deliver both an attractive location package and a capable, experienced workforce to meet company needs today and tomorrow. 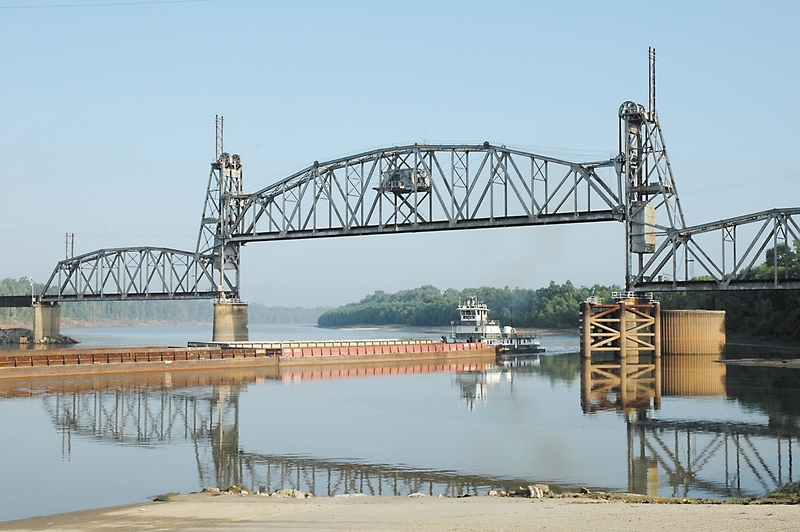 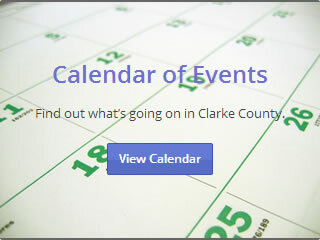 We invite you to learn more about Clarke County… Where Business Works!